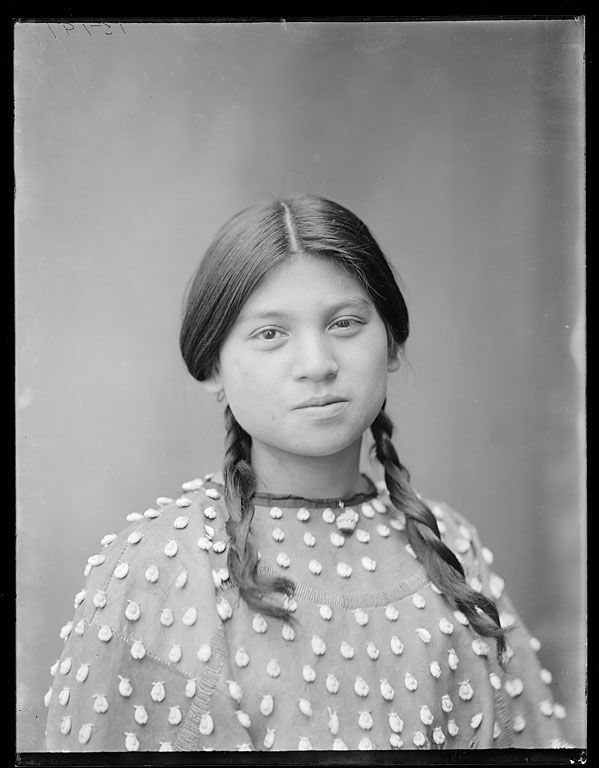 Death 1907 in Oklahoma, she was 19. The same year she pasted, she gave birth to Joseph Wolfenbarger. Her mother was Annie Bassett and her father was Nicholas Cayuga. Granddaughter of the Widow Mush.